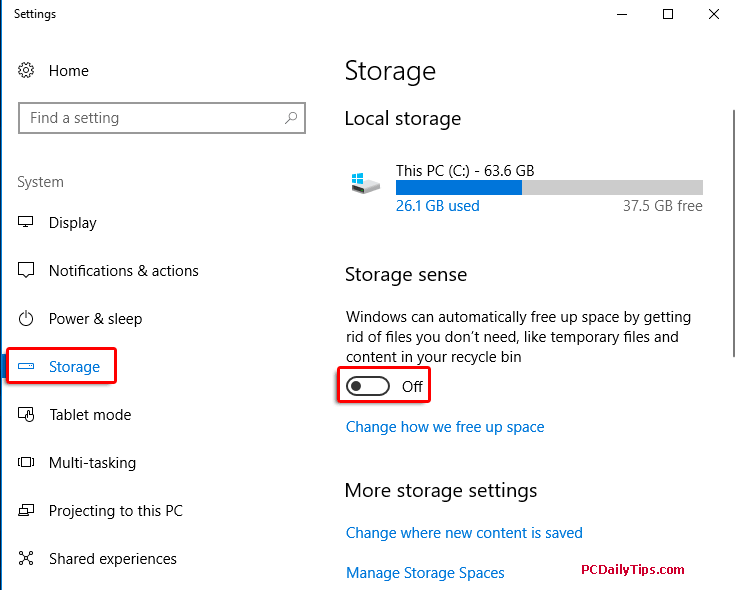 Storage Sense Windows 10 feature was introduced in version 1703 or Creators Update. And you will find this feature can be very much useful, here are why. Every time you surf on the net, you collect a lot temporary files and your computer saves them in your device automatically. Not to mention, the files that you consciously add to your computer, like new programs, downloading files, and so forth. Your deleted files will be increased as well. And if you don’t regularly delete them, your disk will suffer insufficient space, and will slow down your computer. Check out an affordable 2017 laptop here. 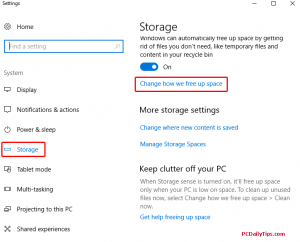 Without using this feature, however, you will still be able to delete your files, be it with Windows 10 uninstall feature, or using a third party Win program. 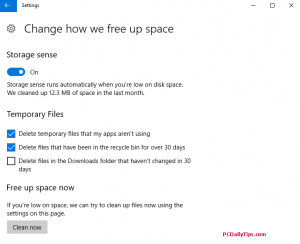 With Storage Sense Windows 10 feature, you can free up your disk space automatically. If you want to know the recent laptop that has huge storage drive like 1TB, check out this F510UA Vivobook. 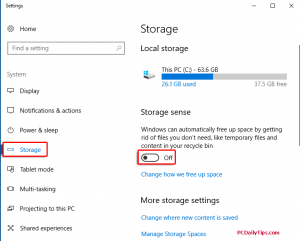 Should I use storage sense Windows 10 Feature? It is up to your PC configuration and what you do a lot with it. In my own experience, I don’t notice any difference after enabling this feature. But there is a Storage Sense reddit post, someone posted that they reported there was stuttering or hitching while gaming. 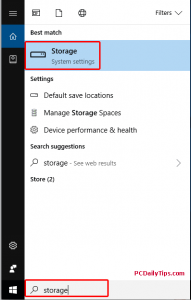 But this is not yet confirmed if this was caused by enabling Storage Sense Windows 10 feature. As I mentioned in the first paragraph, in order to have this feature, you will need to have Windows Creators Update or version 1703. To check this, in short, you can go “Settings” – “System” – “About”. You’ll see the “Version” of your Windows 10. Find out what version of Windows you have in this post. In case you don’t have this version, you will need to update your Win 10 OS. 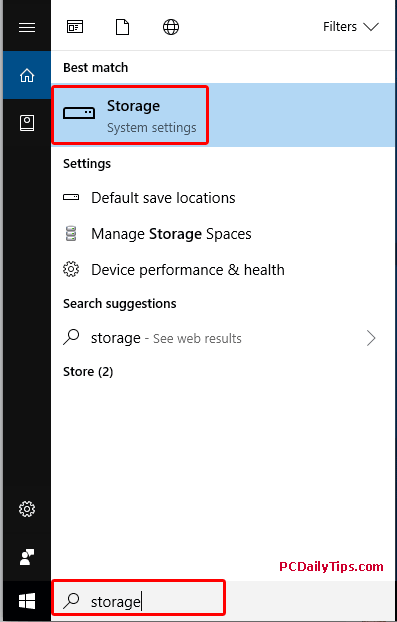 Or the alternative to following the 3 steps above, you can just immediately typing “Storage” in the search box next to your Win button like I did in the video tutorial. 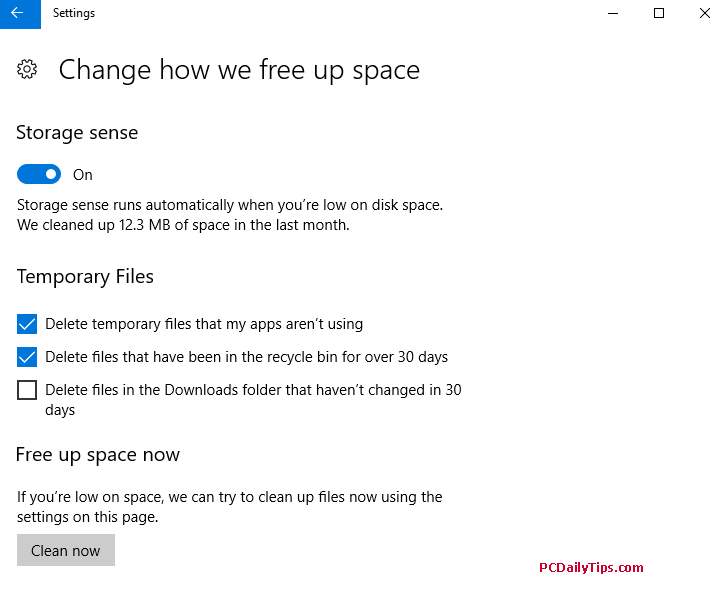 Then click on “Change how we free up space”. Here you can change which storage to save your files to any specific drives you like. 5. You can toggle on or off on these two, by default they were already on once you enabled Storage Sense. 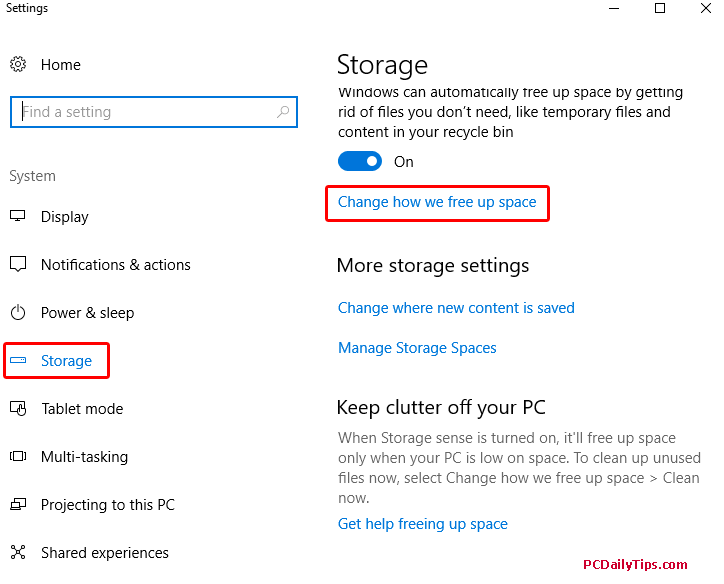 Use this feature wisely, if you prefer to clean up your space manually, you can always disable storage sense windows 10 function by toggling the button off and do clean up manually. Called, PC or Computer girl at home, want to share her knowledge and experience worldwide. MSI GE72 APACHE-235 17.3-Inch Gaming Laptop Powerful?